This is one of the most comprehensive books I have ever read on the subject of fibromyalgia. 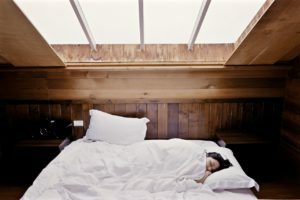 It is written by a doctor who also suffers from fibromyalgia herself, so she is able to offer a unique perspective both as a patient and a physician. She discusses various different therapies from both alternative and conventional medicine. What is great about this book is that there is information for your doctor as well. Because many doctors still have limited experience with fibromyalgia and how to treat it, effectively, this may be a huge help to them. Still, it’s also written in such a way that is easy to understand with a great deal of useful information. 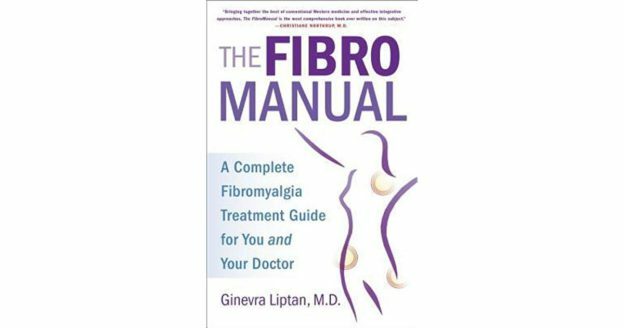 In The Fibro Manual you will learn about Dr. Liptan’s own journey with fibromyalgia, what fibromyalgia is…and isn’t, as well as ways to help your doctor help you. 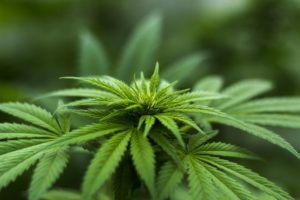 She also discusses ways to improve digestion, mood, energy production, sleep and offers insight on how to fight anxiety, fatigue and ‘fibrofog.’ Dr. Liptan touches on other important subjects as well, such as opiates and medical marijuana for pain relief along with other ways to reduce the three types of fibromyalgia pain. I asked a couple of my friends who have been diagnosed with fibromyalgia to read it, in order to get their opinions as well. They were both impressed and said that it was very helpful. They both stated that they found the information current, relevant, informative and interesting. They also agreed that it would serve as a great tool for people who have a friend or relative that has been diagnosed with fibromyalgia. The Fibro Manual would offer them a better understanding of what that person is going through and how they can help. They also mentioned that they would have no problem recommending this book to anyone suffering with fibromyalgia and chronic fatigue syndrome. 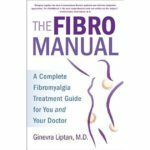 This book also has some great reviews on amazon.com and amazon.ca, is one of their best selling books on the subject, and certainly the most comprehensive book about fibromyalgia on the market today. Many fibromyalgia patients, educators and doctors alike, find it extremely useful. I have my own copy, that I keep for reference, but will be purchasing another one soon for my mother who suffers from fibromyalgia, chronic fatigue syndrome and IBS. One of the sections I found of particular interest in The Fibro Manual was (chapter 19) on pain hypersensitivity and ways to reduce it. In this section, the author acknowledges that there is no one-size-fits all approach to fibromyalgia pain. She also points out that there is not just one type of fibromyalgia pain, but in fact three separate types of pain and each one has to be approached differently. Of course she does offer ways to treat all types in her book. The book teaches individuals the reason that pain has gone ‘haywire’ in their body and the role our body’s own flight or fight response, plays. She has really helped give me a better understanding on the entire subject. Understand why you experience pain and fatigue. One of the only things I would have liked to see more of in this book, is information regarding nutrition and exercise for fibromyalgia. On the other hand, I do realize that this is not really the point of the book and she does give some suggestions for therapeutic movement, health supplements and lifestyles improvements. This along with the fact that it does answer a great deal of questions about the disorder, make up for it. I do believe it is a valuable resource to have on any ones shelf. whether you have fibromyalgia and would like a great reference book and plenty of useful information, or you know someone who has fibromyalgia and want to lean more about the disorder, this book is definitely worth a read! You can pick up your copy now at Amazon.com. Let us know your thoughts on this book and whether you found it helpful in the comments section bellow. Thank you for visiting! This entry was posted in Uncategorized on February 6, 2019 by Michelle. Can Gluten Cause Fibromyalgia? – Should It Be Avoided?